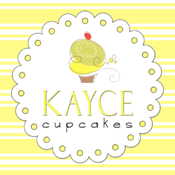 Kayce Cupcakes is a family owned and operated Cupcake Focused Bakery. We are confident you will be in for a treat with our simply delicious cupcakes. They are all baked fresh and with nothing but the very best ingredients.